"She becomes their trusted adviser and takes on all of the issues – a bit of a family office-type role – she takes it in her stride and is very adaptable. She can build a rapport with everyone. She is absolutely excellent." Kathryn has been working in the immigration field exclusively since 2001. She practices in the broad spectrum of UK immigration, EU free movement and UK nationality law. 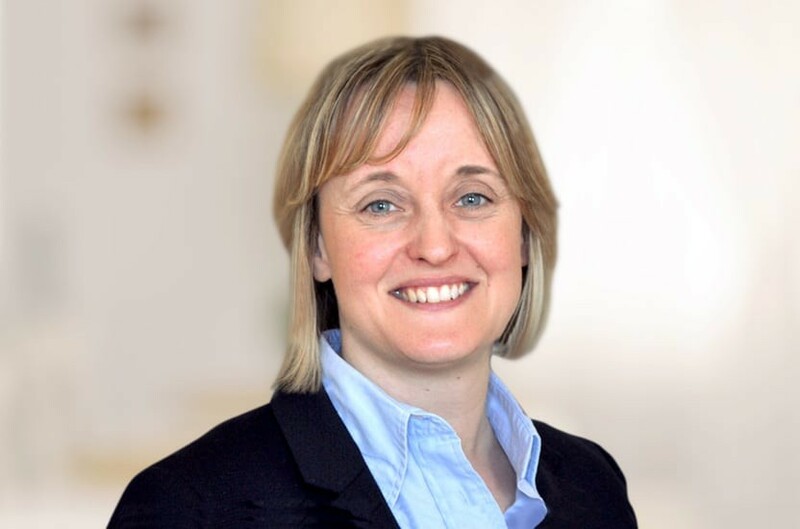 Kathryn advises high net worth individuals, often working alongside family offices, and wealth management organisations in applications under the Tier 1 (Investor), and Tier 1 (Entrepreneur) categories of the UK immigration rules. Her experience in personal immigration includes applications under the rules relating to partners, and children, including adoption and surrogacy. Kathryn also acts for clients in a broad range of appeals to the First-tier Tribunal (Immigration and Asylum Chamber) and to the Upper Tribunal often challenging the complexity and rigidity of the current UK immigration rules. Kathryn has contributed to Home Affairs Select Committee conferences. She trains internally and externally on immigration law and she regularly contributes articles on immigration to the press. Kathryn is ranked in Chambers HNW guide which states "Kathryn Bradbury head of the immigration practice at Payne Hicks Beach, moves up to Band One this year having received exceptional feedback from interviewees. "I find the interaction with her incredibly positive," says one; "she oozes confidence and can advise clients in the right way. She has a deep understanding of her subject matter”. She is listed in the Spears 500 Wealth Management “Top Recommended Immigration Lawyers” Index consistently up to the present 2017 publication, in which she is recognised as 'outstanding in her field' and it is noted that: “Barrister sources say she 'probably handles more Tier 1 investor visas than any solicitor in this country'”. Member of Immigration Law Practitioners Association. Qualified 2007, joined Payne Hicks Beach 2015, partner 2015. "...imparts 'realistic, clear advice', and shows 'amazing attention to detail'"
How do expat’s investments square with UK immigration rules?